Birmingham-based land promoter, St. Philips will sponsor the city’s leading cultural venue, Birmingham Hippodrome in their latest fundraising event, ‘Street Food and Comedy’ on Thursday 20 September 2018. The evening of fun and food will include top priced tickets to acclaimed comedian, Kevin Bridge’s show ‘Brand New’ in the main auditorium as well as a private reception including a street food supper, welcome drink and interval ice cream. Molson Coors will also ensure a thirst-quenching chance to beat the foyer bar queues with their pop-up bar. Sales and proceeds raised on the evening will go towards Hippodrome Projects, a series of creative initiatives developed to help more people experience arts and culture. Hippodrome Projects is a curated programme of indoor and outdoor live performance, community work and transformational learning projects including free festivals, education programmes and the development of emerging artists. 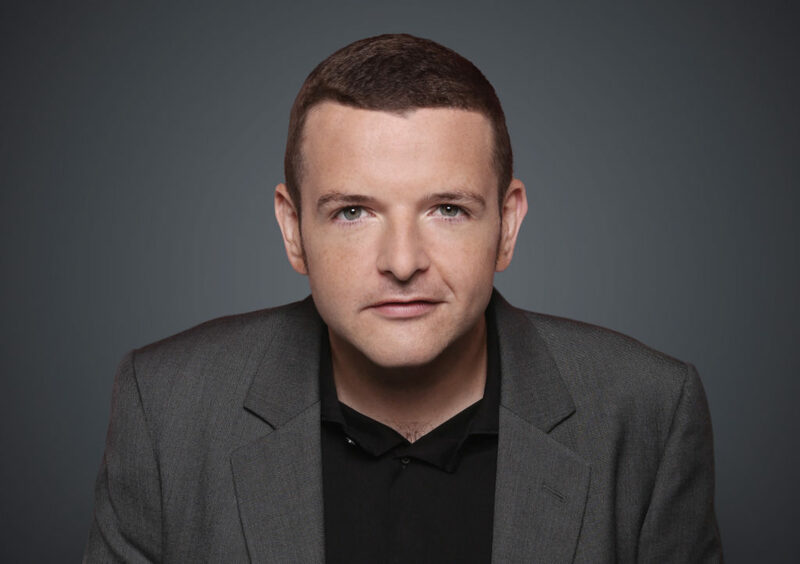 The event starts at 6.30pm, with Kevin Bridges beginning at 8pm. Tickets are priced at £60 per person and can be booked by calling 0844 338 6500.